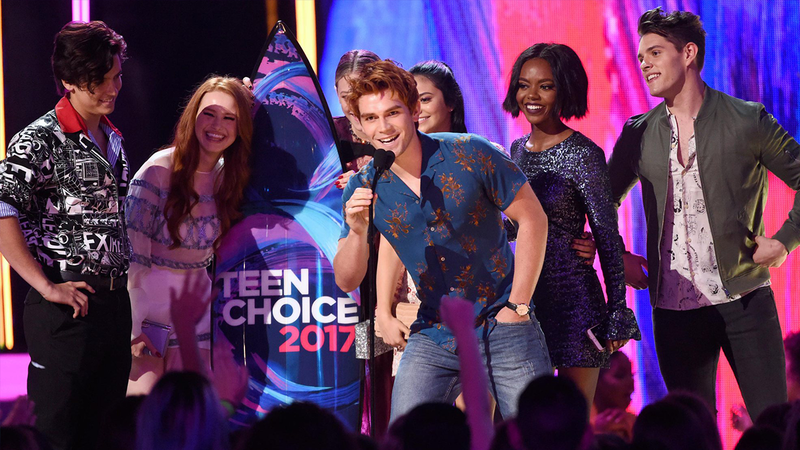 The Teen Choice Awards are an annual awards show that airs on the Fox cable channel and honours the year’s biggest achievements in music, movies, sports, television, fashion and more. 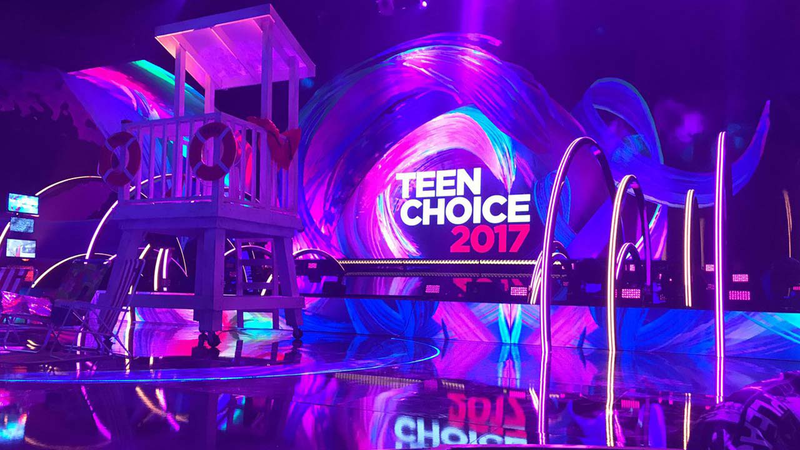 Voted by teen viewers aged 13 through 19, winners receive a full size custom-made surfboard. The programme features a number of celebrities and musical performers every year, which has seen Demi Lovato, Jason Derulo, One Direction, Paramore, Flo Rida, Justin Bieber and many more.